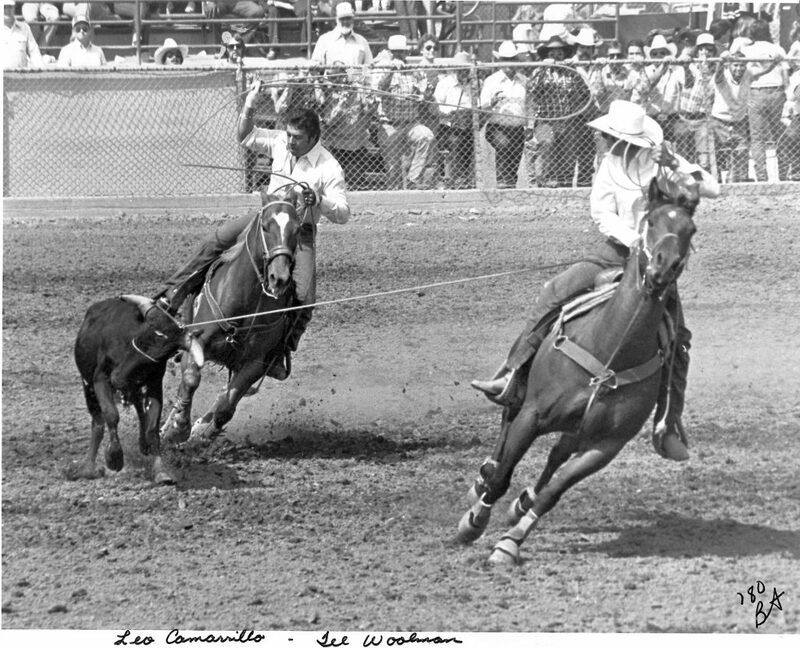 Join us in celebrating 42 years of team roping excellence! The Bob Feist Invitational is celebrating over 40 years of team roping excellence on June 24th, 2019 during the Wildest, Richest, Rodeo in the West in Reno, Nevada. 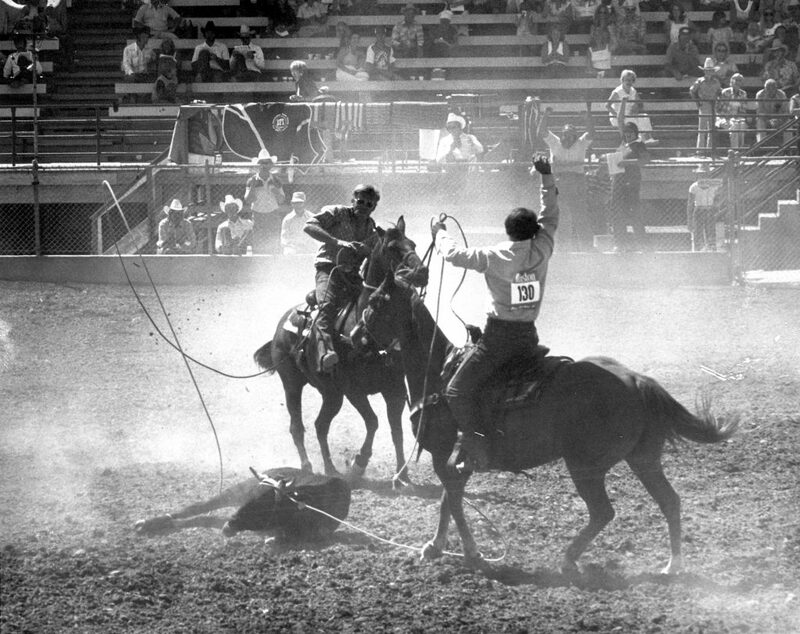 The BFI, commonly known as “The Feist” is the largest one day open roping in the country. One hundred of the best teams in the country battle it out over five full go-round rounds for their chance at nearly $800,000 in cash and prizes. At the end of the day, the top fifteen teams on five head will advance to the short-round and from there the champions of “The Feist” will be crowned after the sixth steer is roped. What makes The Feist different from any other roping? Is it really that difficult to rope six steers, clean, in a row? 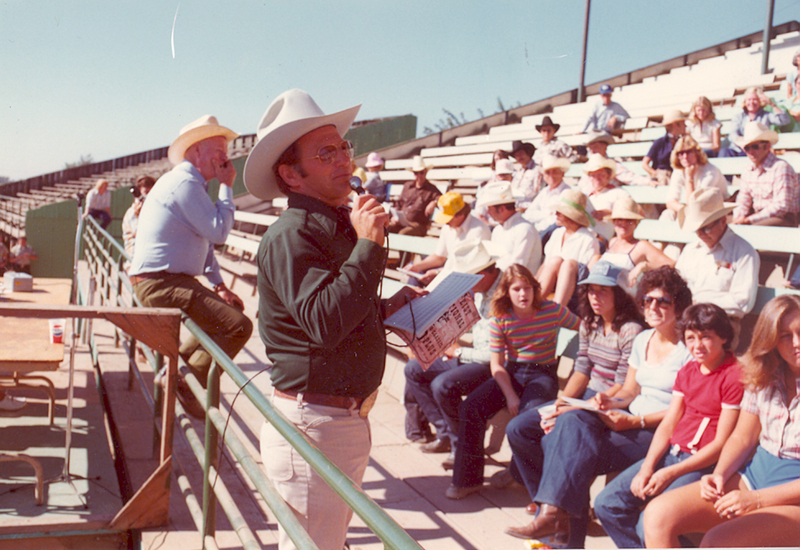 To answer that question, let’s take a trip back to the beginning of BFI history and imagine where the idea came from and what was the setup for the first Bob Feist Invitational. Think of the biggest arena you have ever roped in, then double if not triple the size of it. Instead of the normal score like most ropers are accustom to at fourteen to eighteen feet, stretch the barrier out to thirty five feet. Add a dash of hard running, strong cattle and voila! That was Chowchilla, California. The home of the first three BFI events. The BFI finally found it’s home in Reno in 1982. “We put together a portable arena at the Western Village truck stop for the first couple of years. The Reno Rodeo started the week after so we figured the guys could come in early, do some roping and enjoy Reno before the rodeo. But as the Reno Rodeo grew and grew, it enveloped us. We moved to the Reno-Sparks Livestock Events Center after a couple years and it has stayed there ever since.”- Bob Feist. 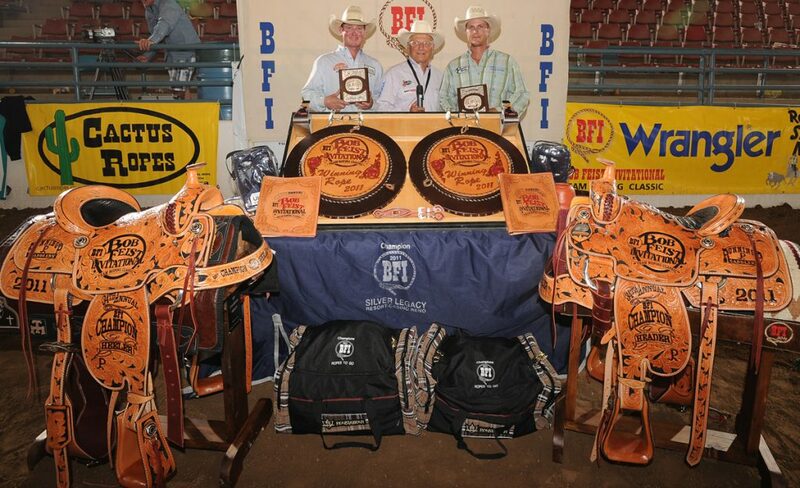 The BFI has grown to be the team roping elite of elites. Not just for the competitors but the fans as well. Today, the roping kicks off at 8 a.m and the stands are nearly full by noon. As the day winds closer to the sixth and final round, the stands get packed. Fans of roping, locals, and people from all walks of life converge on the events center to watch the best in the world compete for the coveted title of “BFI Champion.” After 40 years, roping fans have picked their favorites to cheer for and you can hear and feel the excitement when ropers like Derrick Begay make a good run. Or feel the respect of the applause when Clay O’Brien Cooper tips his hat as he coils his rope after a seemingly effortless heel shot. You should hear the crowd when Trevor Brazile rides out leading the average after four. 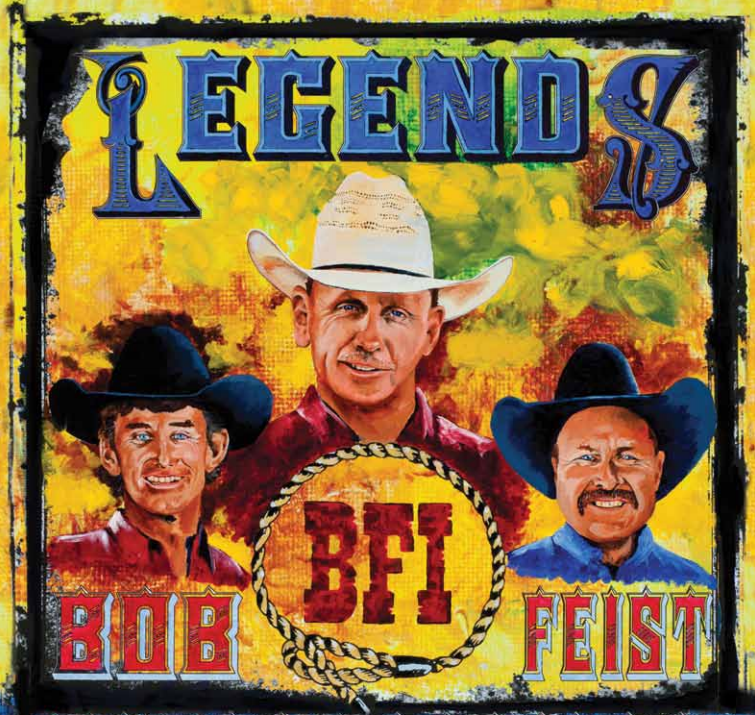 Fan’s from BFI’s yesteryear pay tribute to the three men that have competed in every single roping since the first year; the legendary Denny Watkins, World Champion Allen Bach, and World Champion Mike Beers with cheers, whistles and applause.